Gotta love baby wipes. Used a ton of them for years with my twin girls, but even years after they graduated from diapers, we still have to have them on hand. Why? They're super useful and economical. 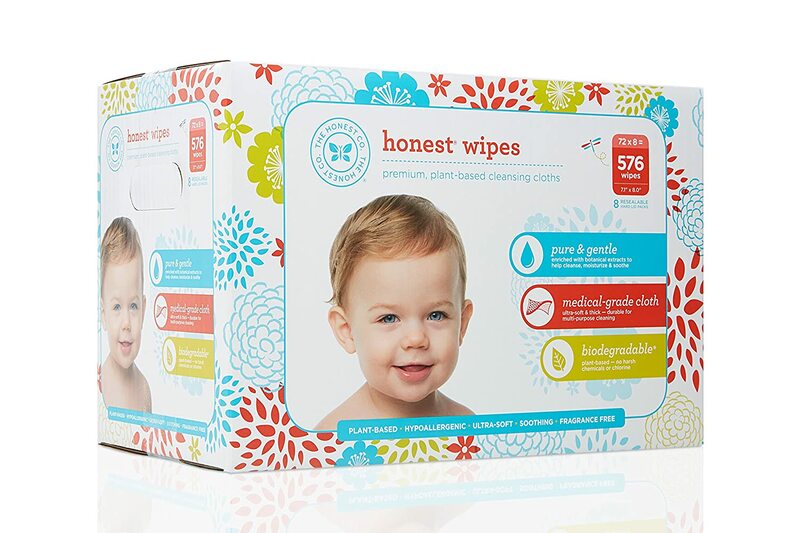 Non baby 'wipe' products are more expensive. And we're always in need of some wet wipe to clean off some food, dirt, whatever from hands, feet, or objects. 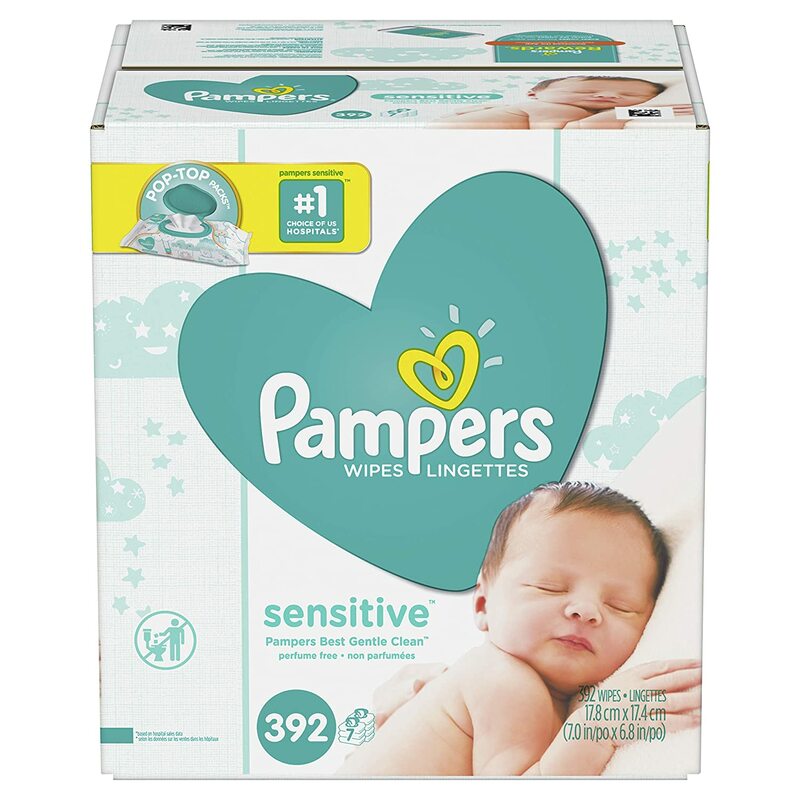 We've used these Pampers Sensitive Wipes for both of our kids and have always been very happy with them. They are gentle and have never irritated their skin. They are water based and stay wet even in our wipe warmer. 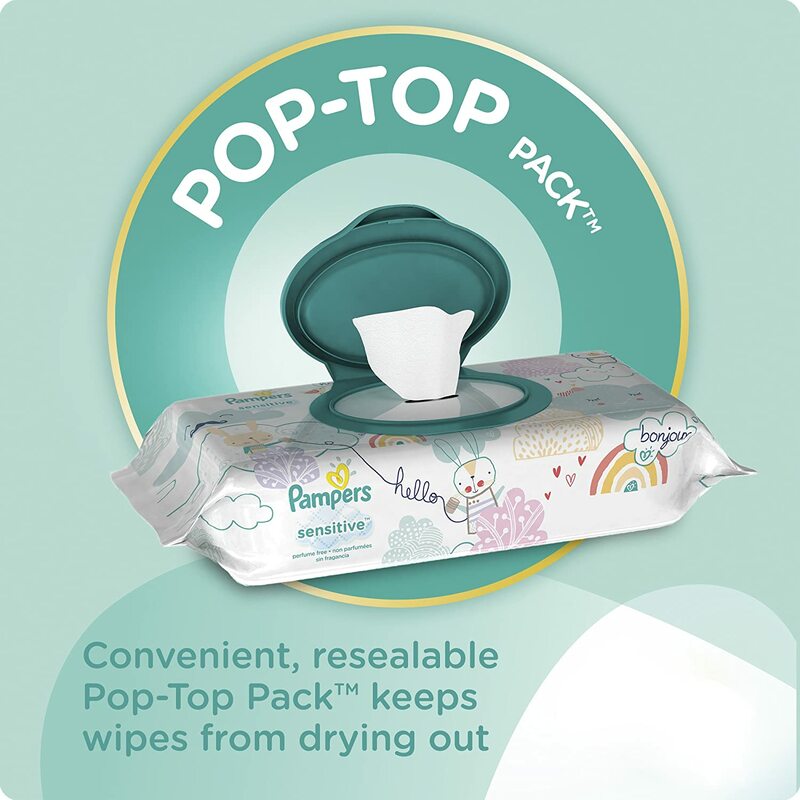 The pop top makes it perfect to take these in the diaper bag or to send to daycare for the baby. They stay moist in the packs until they are all used. The price is reasonable and a great value. I buy nothing else for my kids. 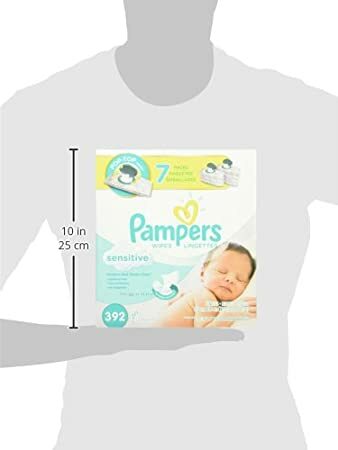 They donu2019t need things with perfumes, dyes, or anything else near their diaper area. These are very sensitive and donu2019t break them out or make them itchy. They are super durable and work really well. I also use them sometimes around the houseu2014 great for minor spills, cleaning off the couch, wiping the bathroom counters, etc. I love these wipes. 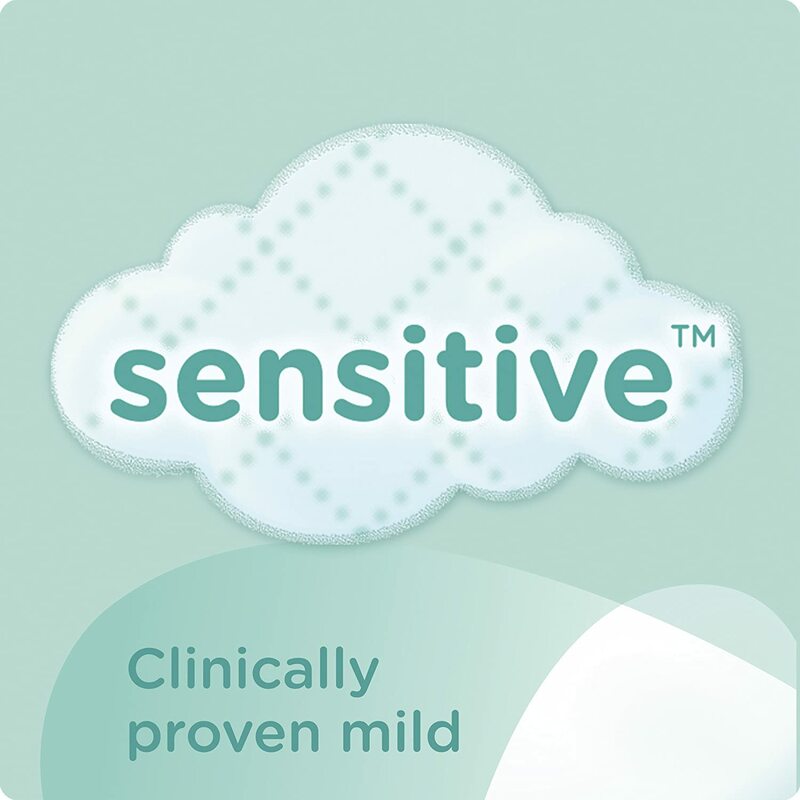 My Baby has a sensitive bum and Pampers sensitive are tough and gentle at the same time. 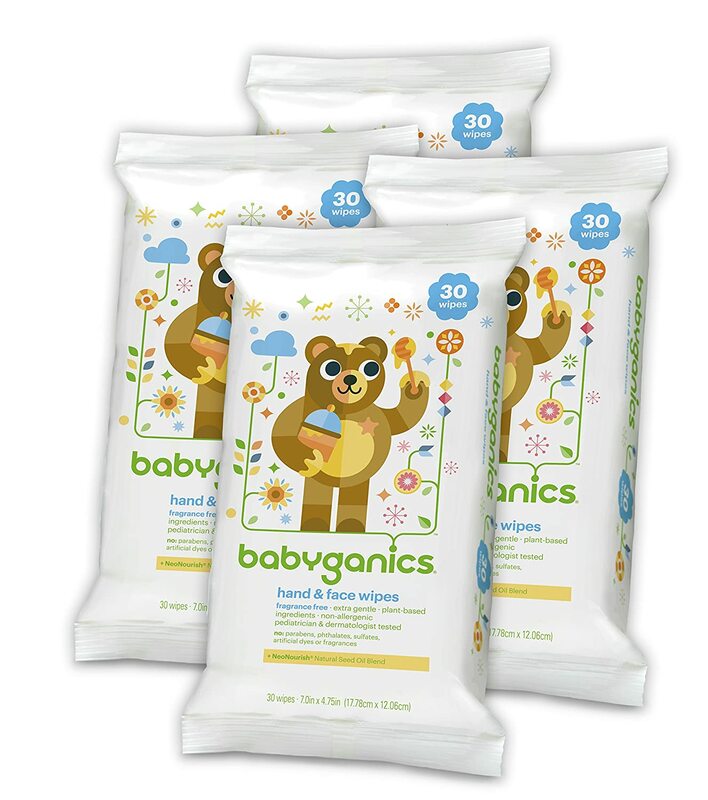 The wipes themselves hold up well and they do not irritate my son at all like other wipes might. I love the packaging of these wipes with the pop top. 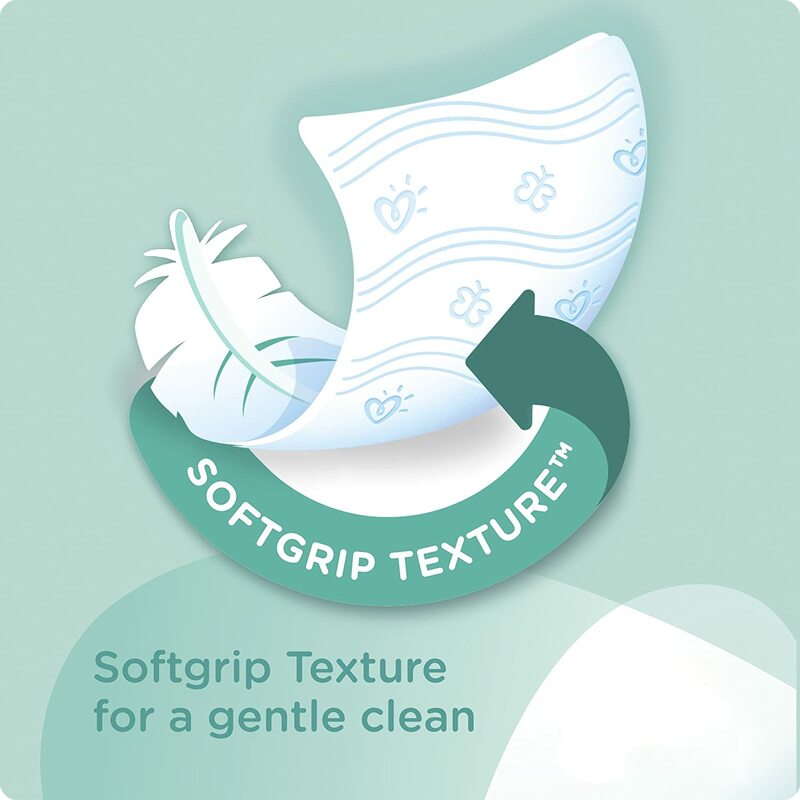 It stays sealed and is easy to open during those one-handed diaper changes. Great for cleaning baby butts. 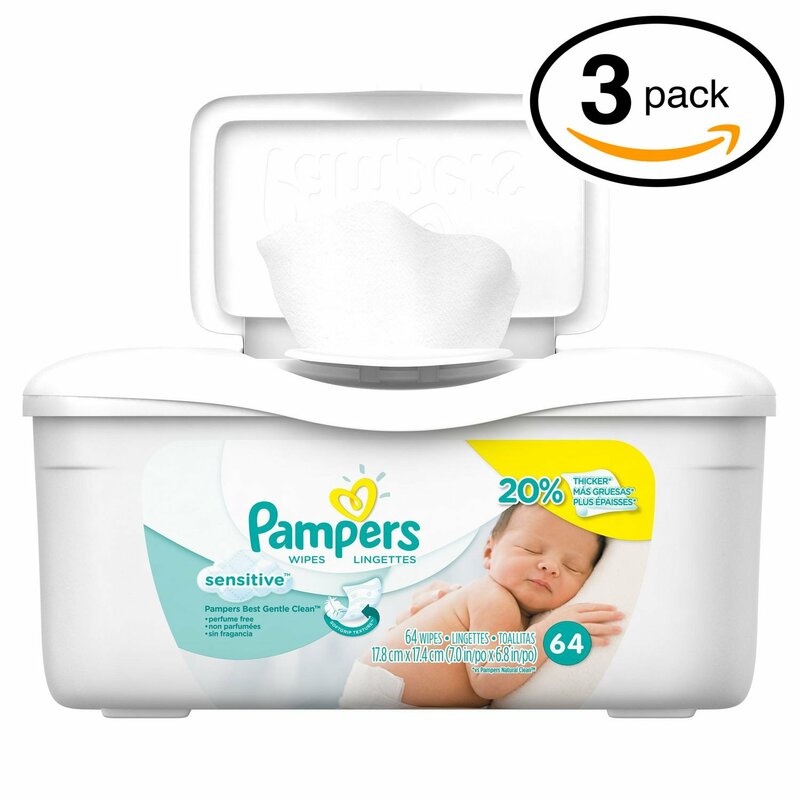 Haven't had baby butts to clean for a while now, but these things are great for cleaning faces, cleans makeup (wife says it is better than makeup wipes), and even cleans dried dry-erase from whiteboards. I always keep packs of these around. 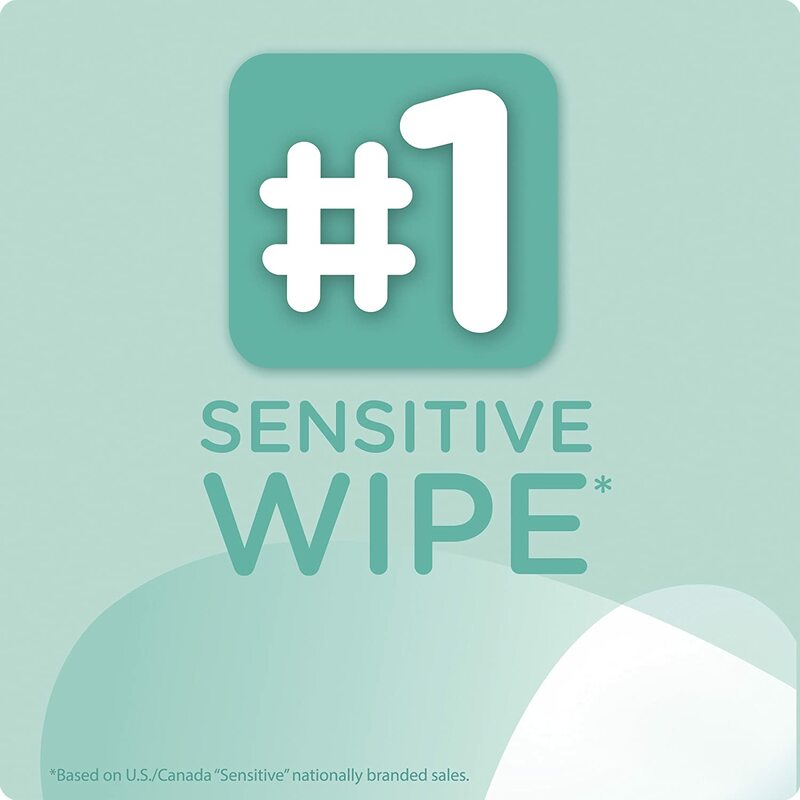 These are the perfect wipes in my opinion. They are wet enough, very soft, don't tear easily, don't have any smell and are extremely gentle on the skin. I've tried all of the brands out there and these are my favorite.